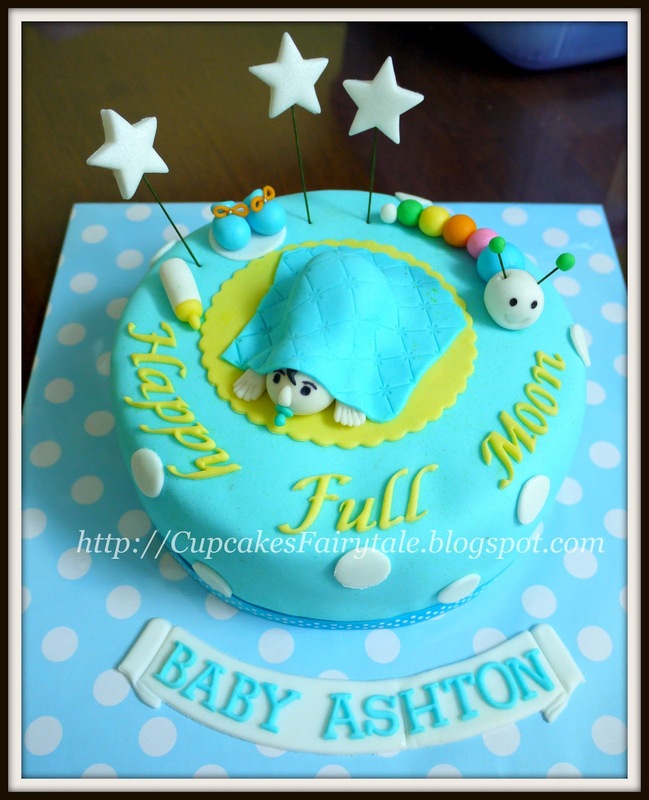 Liz Teh is celebrating her new addition to the family, her newborn baby boy, Ashton. Baby Ashton is turning 1 month old today and Liz is celebrating this occasion with her family and some close friends. 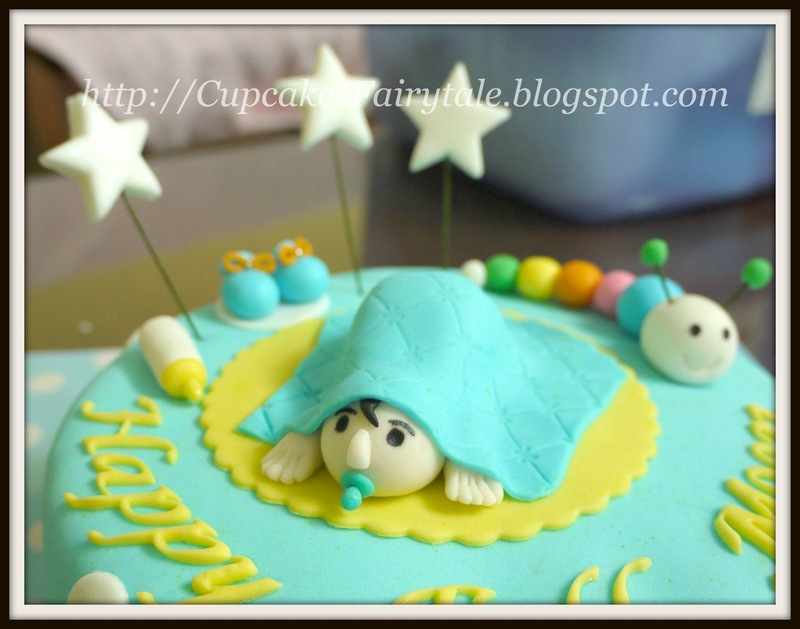 Then, as a note of ''Thank You", she also ordered two boxes of "Baby Full Moon Cupcakes" in a box of 6 pieces and 8 pieces for her friends who attended the celebration. 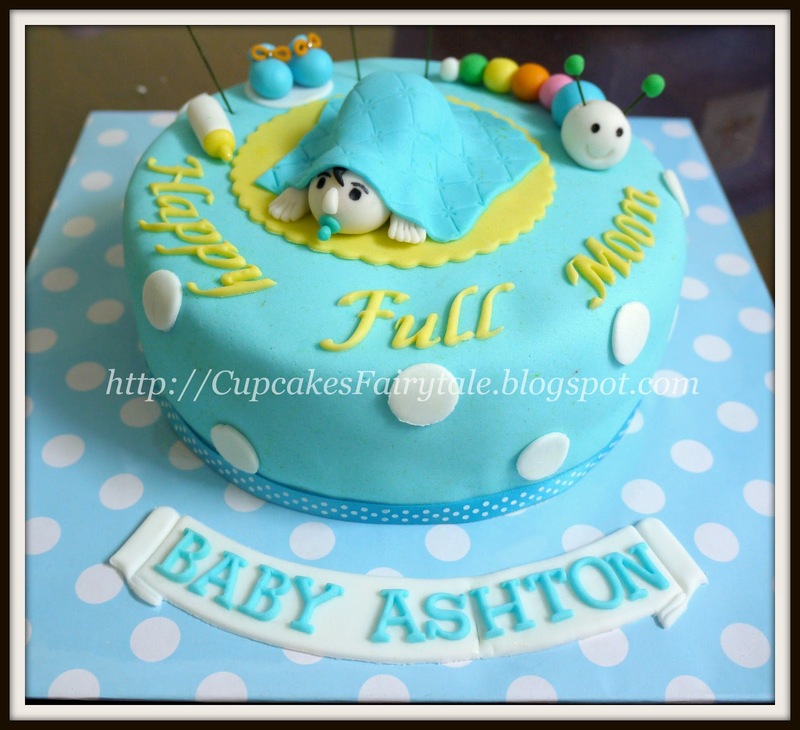 Here's wishing you and Baby Ashton the best of health and a lifetime of wonderful memories !